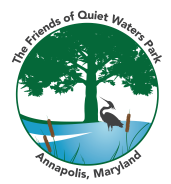 Join us for the 3rd Annual Run for Nature Earth Day 5K to benefit the Friends of Quiet Waters Park Nature Center Campaign. 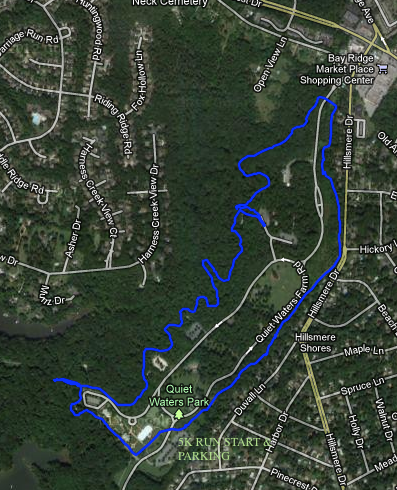 The rolling and beautiful 5K course is run on mostly paved park trails through wooded parkland. Walkers and children are welcome. Pets or strollers are permitted. 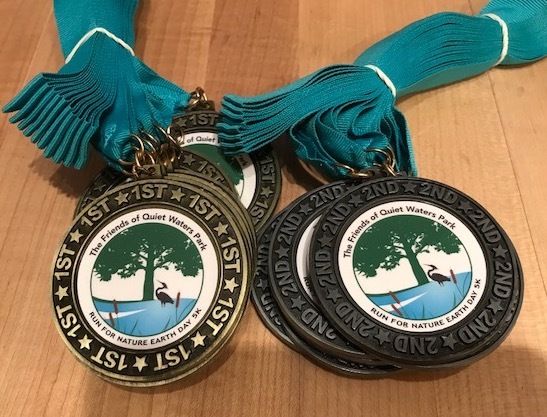 Post-race festivities include an awards ceremony, refreshments and a random prize drawing. 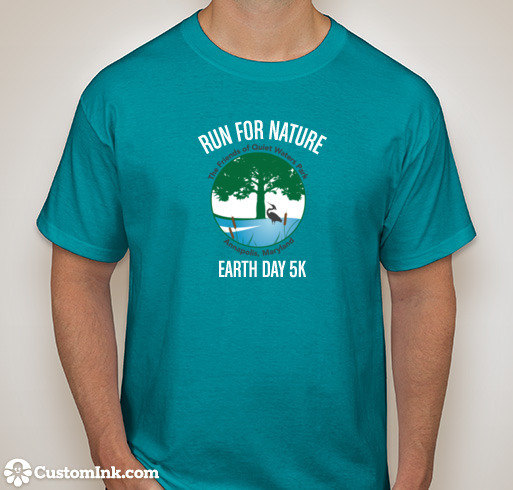 T-shirts to all pre-registered participants and walk-ins as supplies last. Overall and age group medals (2-deep) in 10-year groups. Packet pick-up will be held at the race site the morning of the race Sunday, April 22 from 8:00 am to 8:30 am at Quiet Waters Park Road, Annapolis, MD. Walk in registration also available race day beginning at 7:30 am. Race start time is 9:00 am. sharp.